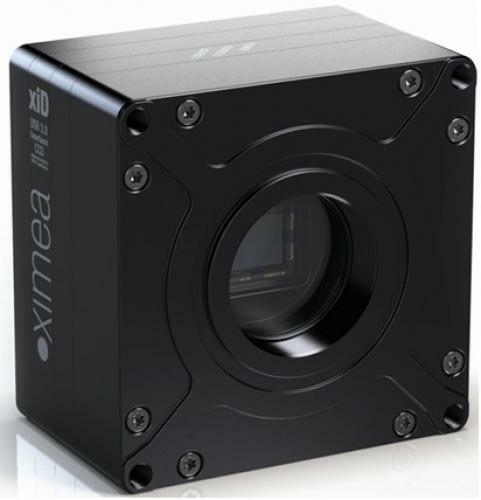 The xiD series is based on the most advanced Sony CCD sensor (available till 2025). As CCDs, they boast high sensitivity and 14 bit dynamic range. The cameras have excellent passive cooling properties, great performance and allow USB bus powering. The board-level versions include a system integration guide for designing an optimal heat sink and enclosure. Due to the implementation of a 4 tap readout, this series supports the maximum frame rates that the sensors deliver.